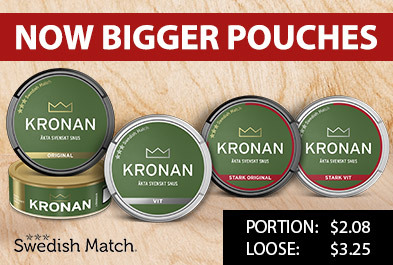 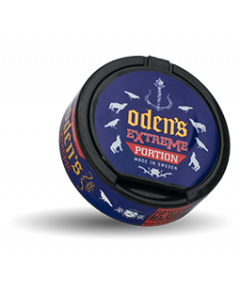 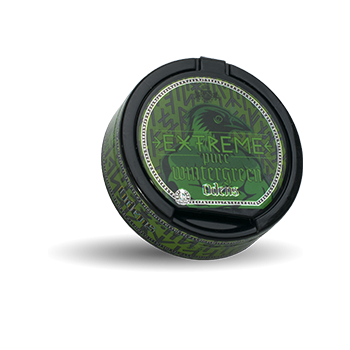 Odens Pure Wintergreen Extreme Portion snus has a flavor typical of Oden's. 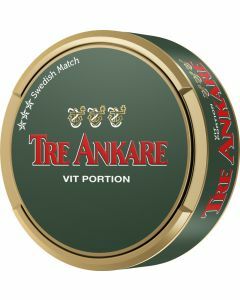 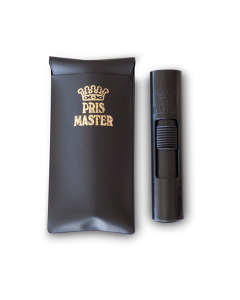 Same spicy and traditional tobacco flavor as the rest of the assortment. 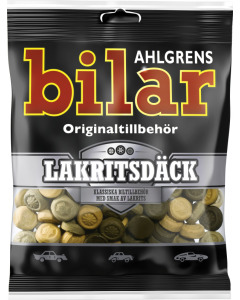 Here, flavored with Wintergreen, which is a berry plant with a splendid character.